Do YOU have an Expensive Galaxy Note 5 ? with Our Best Tempered Glass Protector Today. Without Any Bubbles or Dust! NO Labour Charges AT ALL. Just Pay for A Glass Protector. Surface Hardness 9H – 9 Times Stronger. 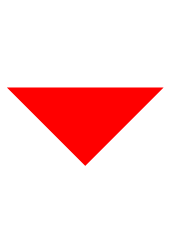 Fully transparent – 99% Light Transmittance. 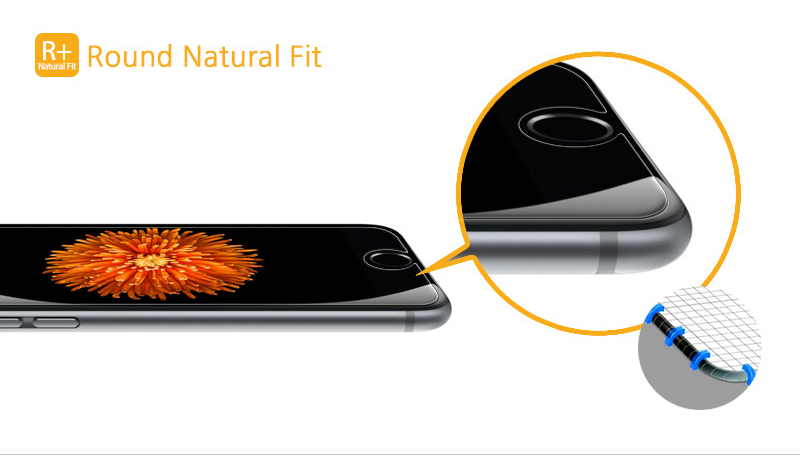 Oleophobic Coating – Anti-Fingerprint – Easy To Clean. Shatter-Resistant Glass Breaks into Small piece of sharp, More Secure. #1: Surface Hardness 9H - 9 Times Stronger. Surface Hardness 9H- The surface has a hardness of 8-9h, It is 9 times stronger than ordinary glasses. Tool and keys are not cuts. 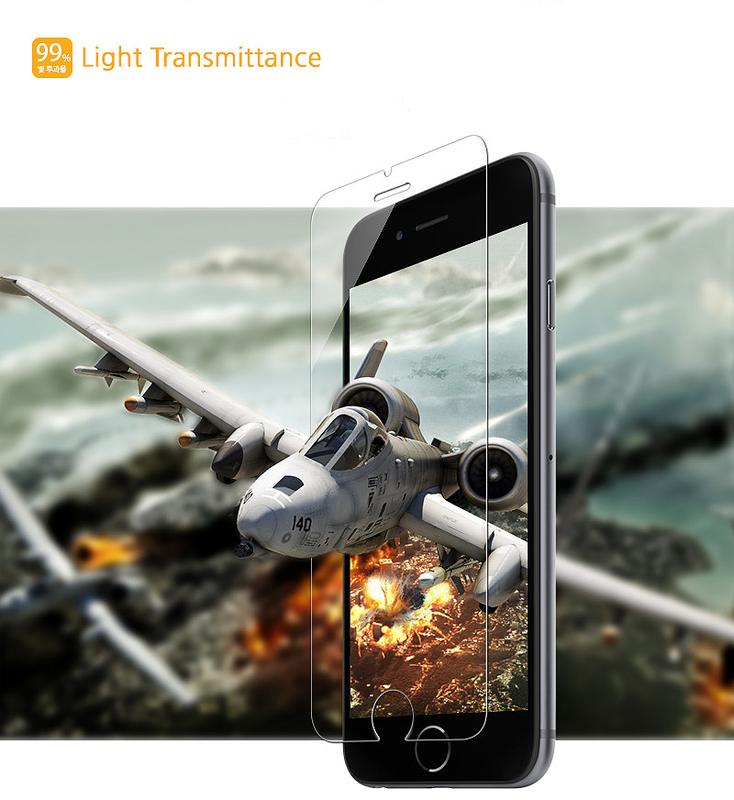 #1: 99% Light Transmittance - Fully transparent. Designed to provide highest level of transparency and ideal touch sensitivity. 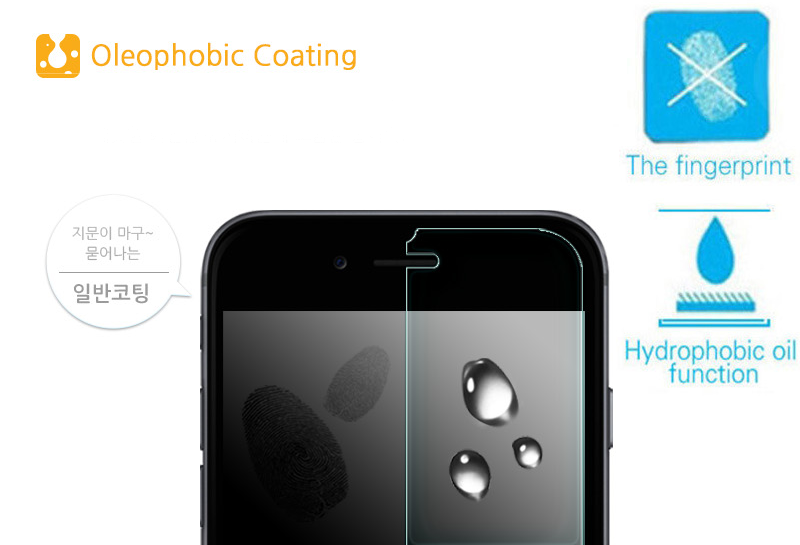 #1: Oleophobic Coating - Anti-Fingerprint - Easy To Clean. 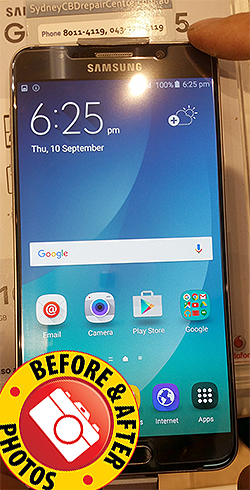 With the presence of Oleophobic Coating, it screens oils, smudges and fingerprints on the display. 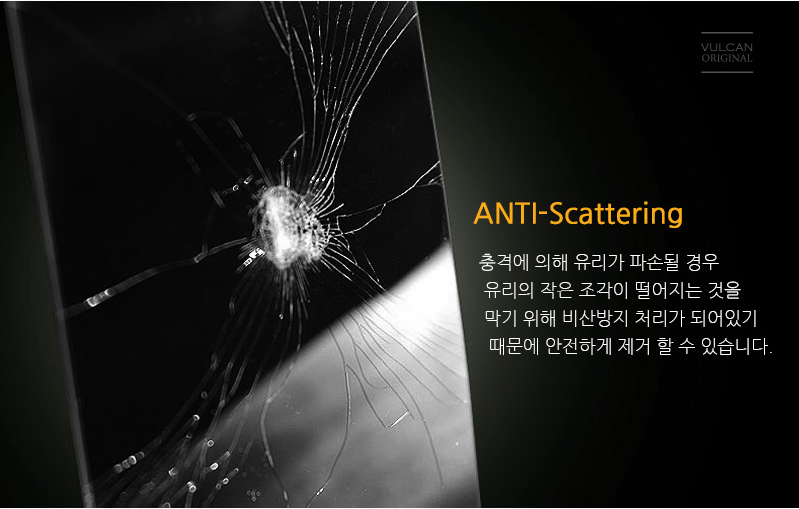 #1: Shatter-Resistant - Glass Breaks into Small piece of sharp, More Safe & Secure. Glass Breaks into Small piece of sharp So More Safe & Secure. built with laser cut tempered glass with rounded, polished edges. 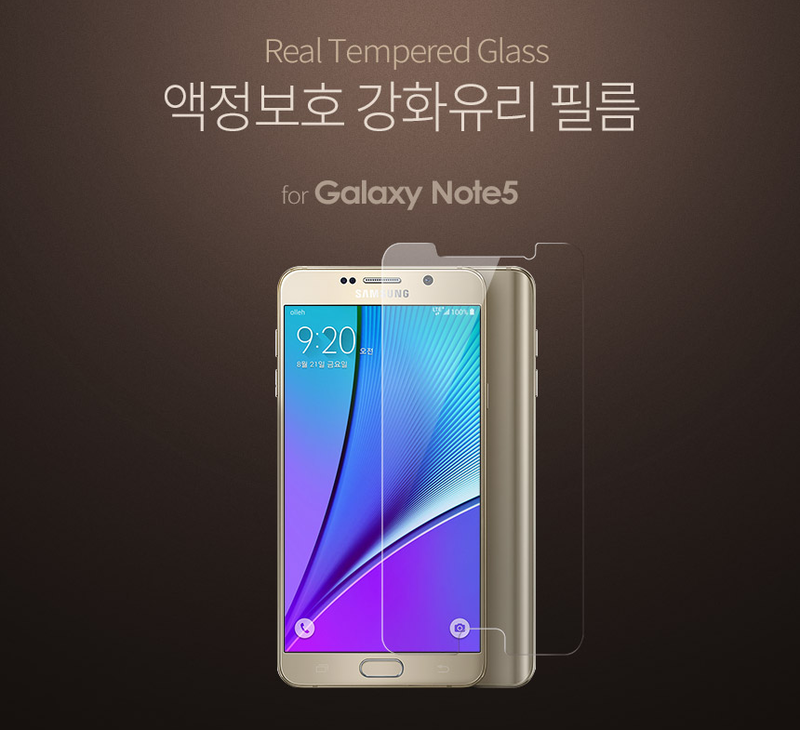 Protect the Note 5 Screen with Our Best Tempered Glass Protector Today. Get The FULL Protection on the Screen NOW. This is YOUR Galaxy Note 5!